Service members past and present who want to support the Army West Point football team when the Black Knights invade State College, Pennsylvania, in October can do so free of charge thanks to a Penn State ticket giveaway. Current and former military members from all branches, including the Guard and Reserve, as well as Gold Star family members can apply for four complimentary tickets for the Oct. 3 game at Beaver Stadium through PSU’s Seats for Servicemembers program. Service members also can purchase up to five discounted tickets for others in their party; head here to apply. Not going, but want to buy a ticket for a service member to use? Head here for details. With room for nearly 108,000 fans, Beaver Stadium will be the largest venue Army West Point plays in this season, even bigger than Philadelphia’s Lincoln Financial Field, which will host this year’s Army-Navy showdown. The Linc, home of the NFL’s Eagles, held 65,612 fans for the 2013 Army-Navy matchup. 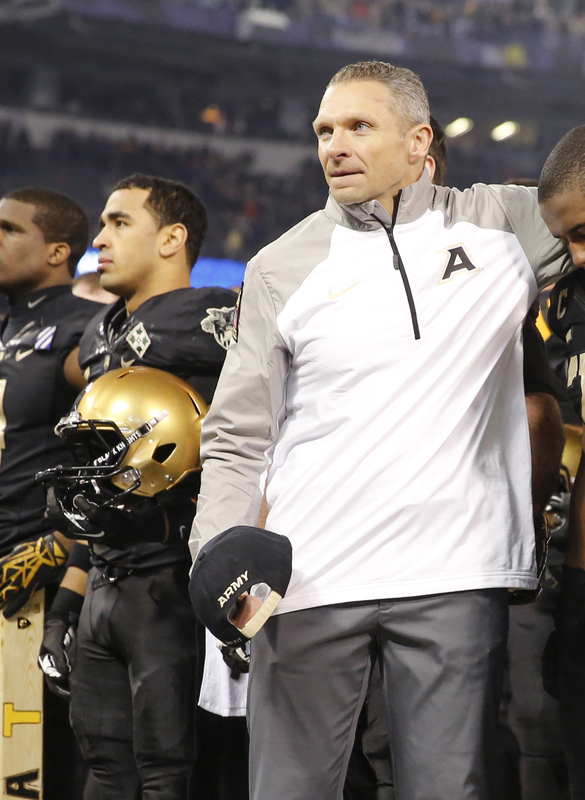 Army West Point hasn’t played Penn State since 1979, losing 24-3 at State College. The Black Knights’ last win over the Nittany Lions came in 1966, an 11-0 victory at home over rookie PSU head coach Joe Paterno. Penn State has a 13-10-2 lead in the overall series, which began with a 6-0 win by the Nittany Lions at West Point in 1899.